SAVE BIG with this HIGH-VALUE $3.00 off Tide coupon! 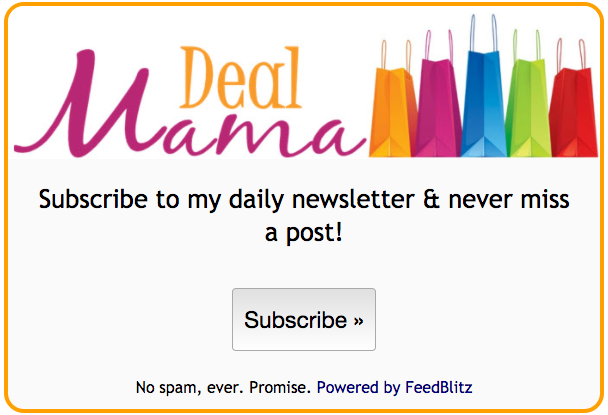 There is one thing that I love as much as a freebie and that would be a HOT deal! In order to score that hot deal, we would need some HIGH-VALUE coupons!! 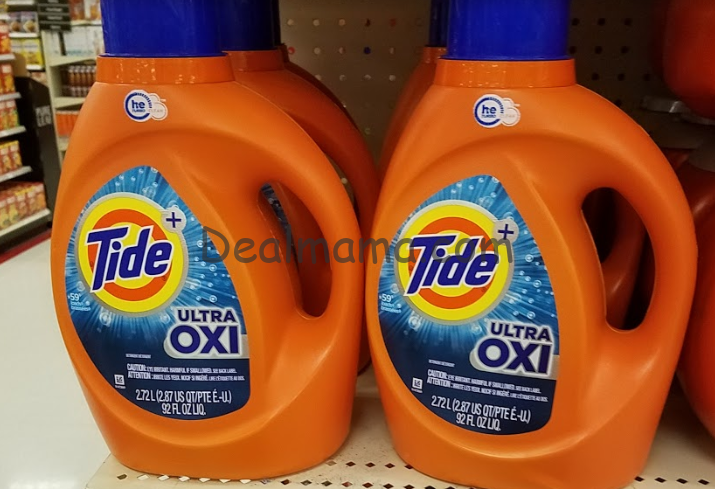 Tide is one of my all-time favorite brands and when there is a deal, I jump on it! 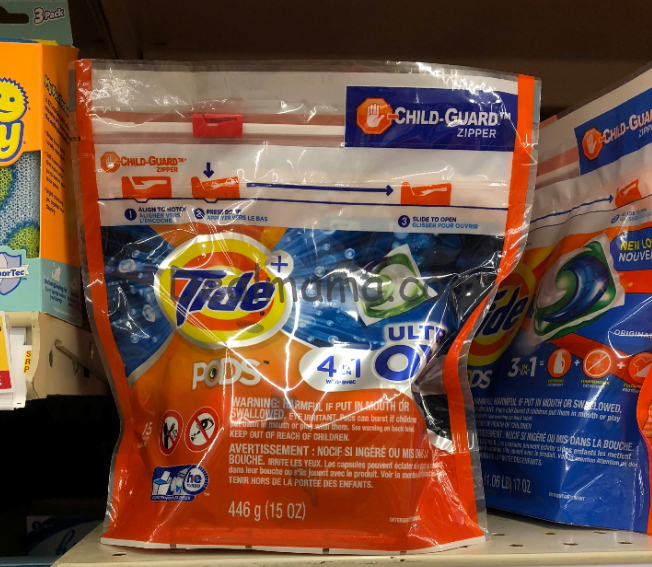 You can score BIG with these 2 amazing coupons for $3/1 off Tide Liquid Detergent or Pod coupons which you can print over at P&G’s Brandsaver. You can print this coupon and score an awesome deal. This coupon will also be in your Sunday paper as well!